Schreiber's lawyer, Jonathan Ripps, said the allegation "doesn't rise to the level of any law being broken"
The harassment charge dates to June 7 and is a violation, not a crime. 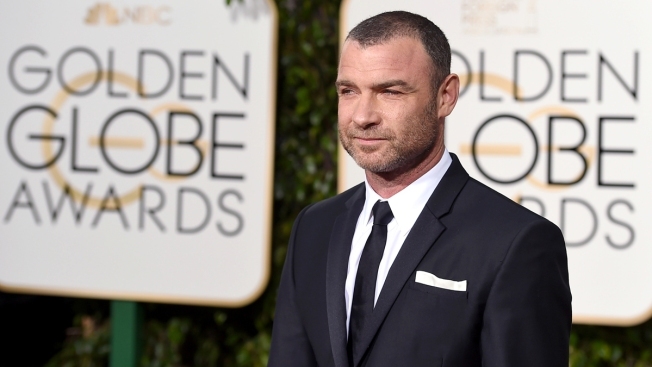 Actor Liev Schreiber on Tuesday denied allegations that he attacked a local photographer while he was in suburban New York filming the popular Showtime series "Ray Donovan." The 50-year-old was hit with a harassment violation after photographer Sherwood Martinelli claimed Schreiber damaged his camera when he tried to photograph him on June 7. Schreiber appeared in a Nyack courthouse on Tuesday with his lawyer to ask a judge to dismiss the charges. The judge has set a Sept. 20 court date to decide on the dismissal motion. "I never touched him. I never touched his body with my body," Schreiber told The Journal News as he was walking toward his car outside the courthouse. He admitted being annoyed but wouldn't elaborate. "I have nothing else to say," he said. Schreiber's lawyer, Jonathan Ripps, said Schreiber is accused of pushing the camera away after its flash went off. Ripps says the allegation "doesn't rise to the level of any law being broken." Martinelli, who was at the hearing snapping photos, shouted "liar" as the actor got into his car and drove away. "It's a total, complete miscarriage of justice," Martinelli said. "It just proves that the justice system ... is only for the rich and elite. Because he's somebody special, he's getting away with this." "Ray Donovan" has been filming recently in Nyack.